Sarah Olmsted Thomas & Alex Vernon! 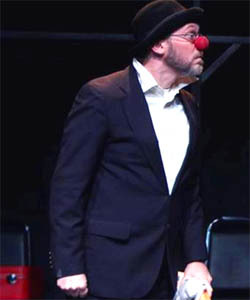 Mark Jaster studied mime with Etienne Decroux and Marcel Marceau, and served as Mr Marceau's teaching assistant in a series of 1980's master classes and seminars. 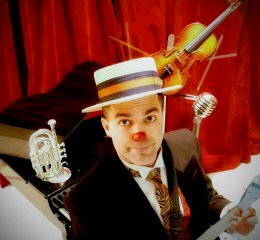 Clown training includes study with Dody DiSanto, Ami Hattab, Jango Edwards, Emanuelle Delpeche, many hours logged watching Chaplin, Keaton, and the Marx Brothers, and many more hours (almost 30 years!) performing at the Maryland Renaissance Festival as A Fool named 'O'. 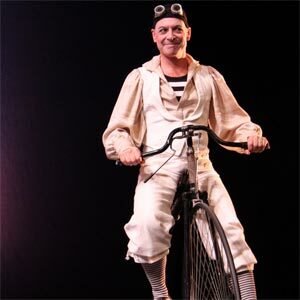 He also performs regularly with The Big Apple Circus' Clown Care Unit, and he co-directs Happenstance Theater with Sabrina Mandell, devising and appearing in critically acclaimed collaborative, original works of "Visual, Poetic Theater." He is a clown. 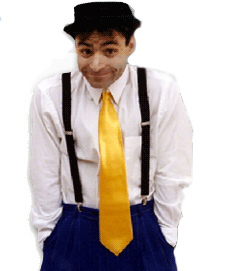 Comedy Juggler Michael Rosman loves to perform. 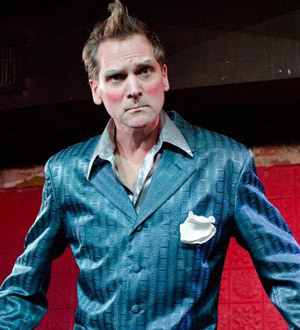 His smart, original and clean humor has provided 30 years of laughs on more than 25 cruise ships, at more than 125 colleges, a few Las Vegas and Atlantic City Casinos and for more than 1000 corporate and festival events around the world. 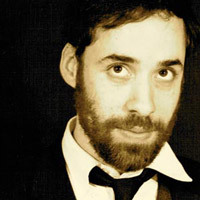 Michael Burgos is a writer, performer, director, and teacher. He holds a Diplôme from École Philippe Gaulier and a B.A. (Theater) from George Mason University. 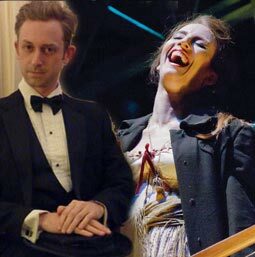 In addition to studying with theater guru Philippe Gaulier, Michael trained with master teacher Dody DiSanto, a teaching protégé of the late Jacques Lecoq. 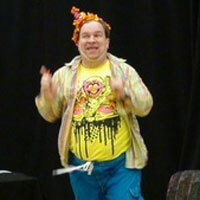 He has taught theater with Acting For Young People since 2010. Currently, he is writing and producing THE EULOGY, a one-person show which is set to debut in 2015. 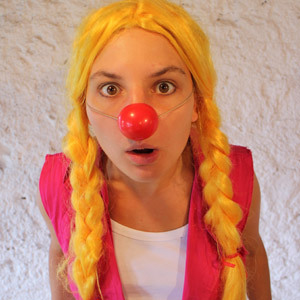 Fanny Duret is an actress and occasional clown who graduated from the Dimitri school in Switzerland in 2013 with a B.A. in physical theater. She also studied Clown and Vaudeville at Ecole Philippe Gaulier. 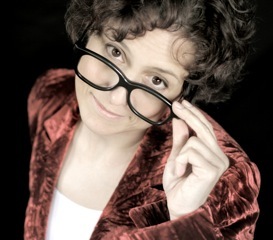 In 2014 she toured Italy in a physical theater show directed by Mario Perrotta, then co-created and performed a clown show with the "Plague of Idiots" – a company of Gaulier graduates – in London. This spring, she makes her Swiss debut acting with Omar Porras, a director well-known for using masks with classical theater pieces.